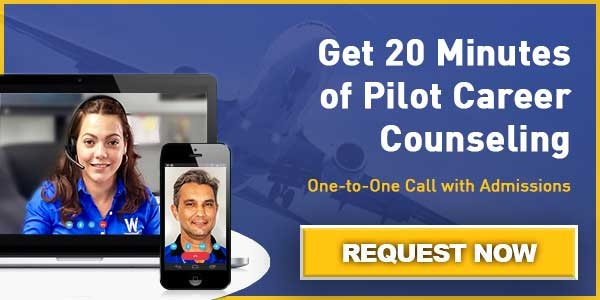 How Long Does it Take to Complete the Professional Pilot Program? Prospective pilots for the professional pilot program often have many questions. One of those questions may be “how long does it take?” Time is a very valuable part of our lives and you certainly don’t want to end up wasting yours. You may have guessed that the amount of time it takes to complete the program varies from student to student. This variation comes from your dedication and ability. The degree of your dedication will be the major contributor to finishing the program quickly. Let’s take for example a student named Paul. Paul studies 3 hours a day for each hour of flight training. He flies every day whenever he gets the opportunity. Even when the weather is not good enough for a long cross-country flight; he flies at least one hour locally and practices his landings if weather permits. His dedication to studying and flying means he never fails a checkride or test and he is able to complete his 250 required hours in only 8 months. Let us now introduce Tom. Tom is a distracted high school student that wants to become a professional pilot. He doesn’t study much but is a natural when it comes to the actual flying. He breezes through the practical portion of his private license but waited until the last minute to take his written exam. He must now make up for this by studying and loses 2 months or so struggling through the theory. This happens again for his instrument rating and commercial pilot license which adds up to 6 months of wasted time. In an ideal situation, every student would be like Paul and finish the program quickly with the proper knowledge to be an excellent pilot. We can learn from Tom that there is more to being a professional pilot than flying. The theory is the wind beneath your wings. 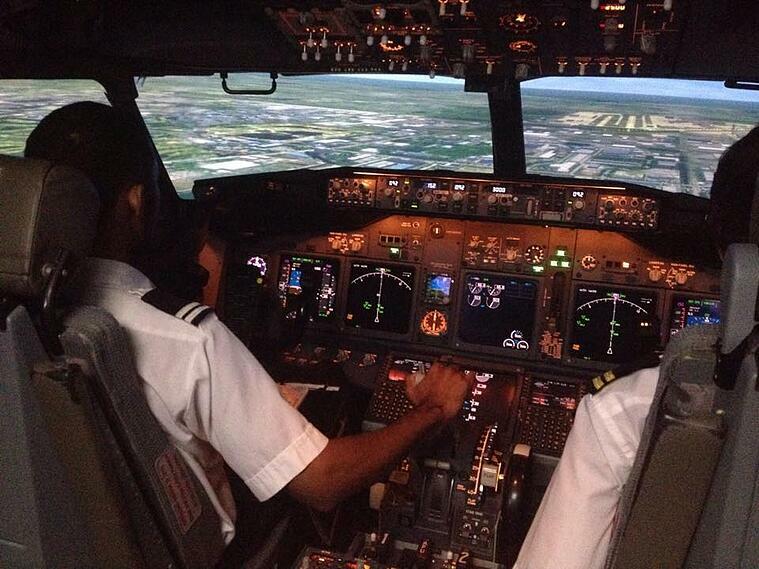 The best practice is to finish your written exam within 2 weeks of completing ground school and keep studying hard. With the proper dedication a typical student completes the course in 8-10 months and is ready to advance their career as a professional pilot.